Those features cover safety, convenience, and comfort, one after another. 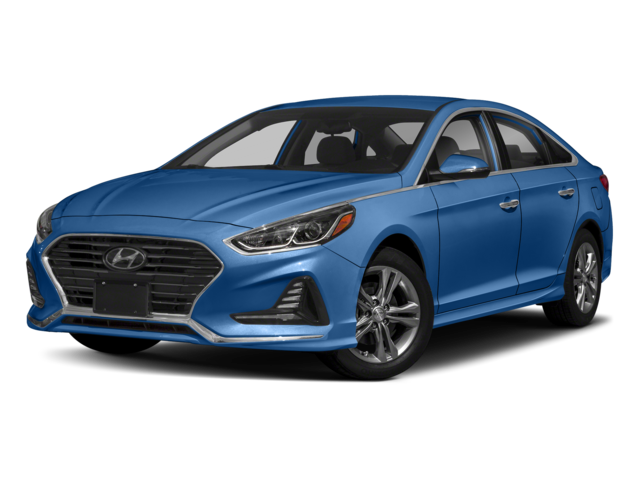 While those are solid numbers across the line, the Optima performance stands out from the Sonata thanks to the former’s lighter curb weight, which helps make it more agile when you’re navigating the winding back roads of Andover. 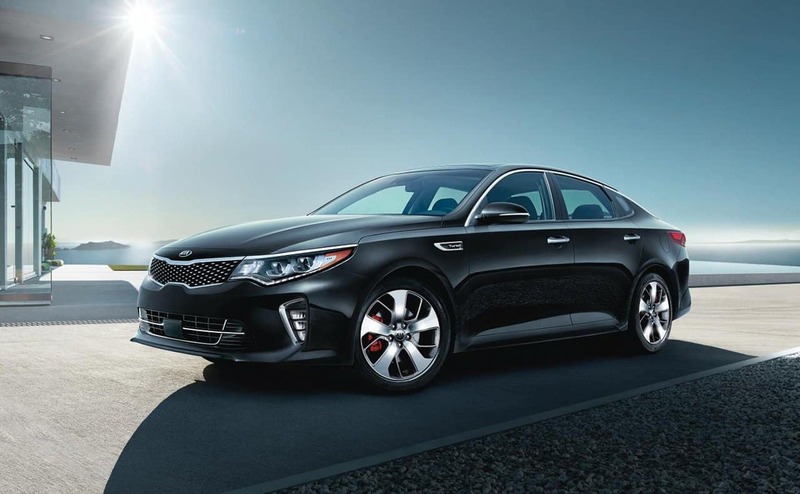 It’s no wonder Car and Driver named the Optima one of the best values in its class. 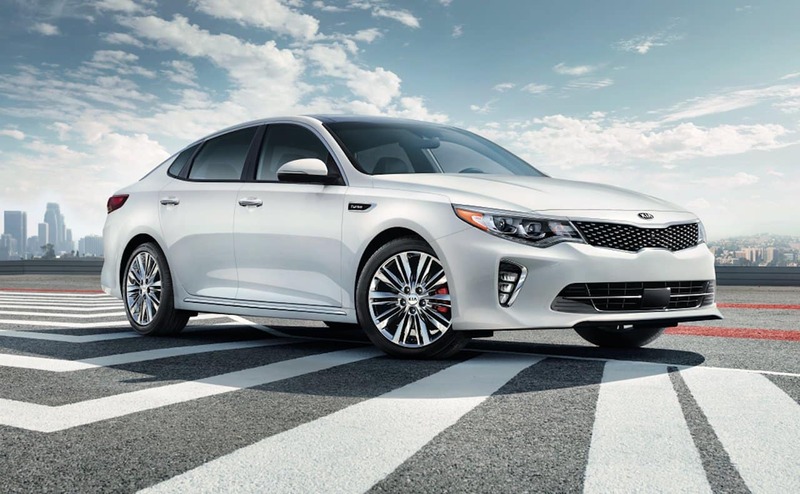 Discover the Latest Rendition of the Kia Optima! 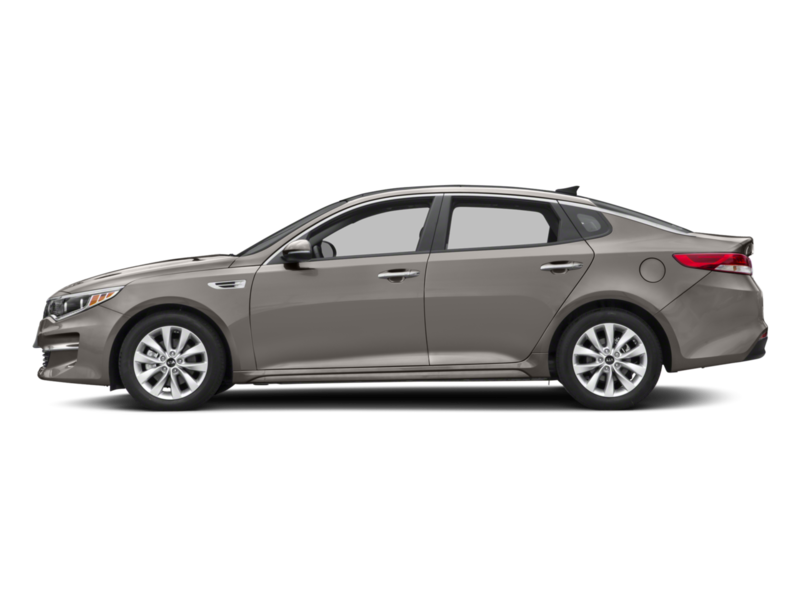 There’s a lot to be excited about when it comes to the 2018 Kia Optima, and you can explore it all right now on the lot of Commonwealth Kia. Find it in the trim of your choice during our regular sales hours seven days a week. Our dealership is located just 10 minutes north of Andover at 2 Commonwealth Drive in Lawrence, MA, right off of I-495. If you have any questions before your visit, feel free to contact us online or call us at (978) 775-3497.